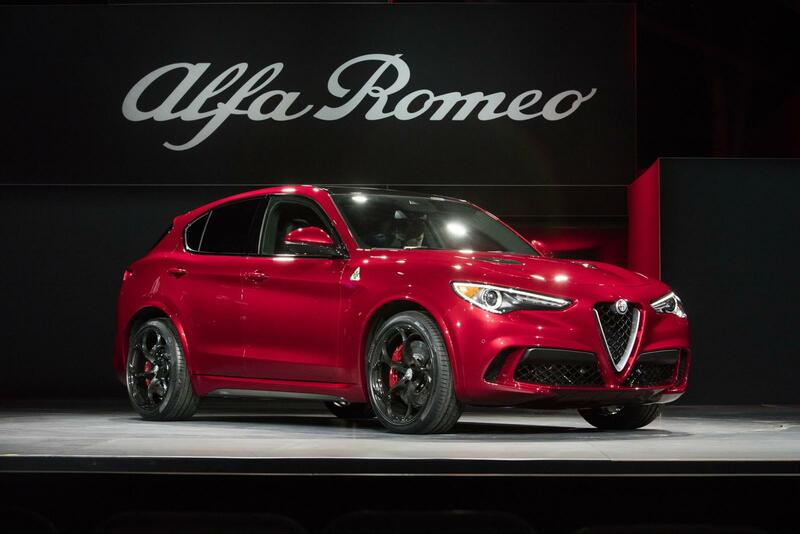 The Stelvio will have the same 90 degrees V6 engine of the Giulia Quadrifoglio, derived from the Ferrari F154 V8 family, while the Levante has a 60 degrees V6 engine derived from the Ferrari F160 family and already used in Quattroporte and Ghibli. I think that the Stelvio uses the same platform as Giulia. Oh thas just lazy right there.. Does this share platform and/or engine with Maserati Levante?